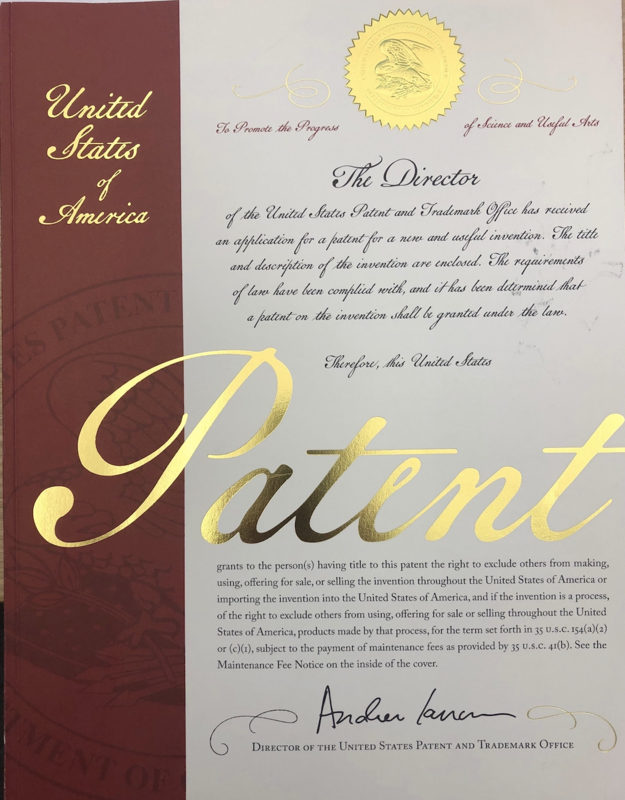 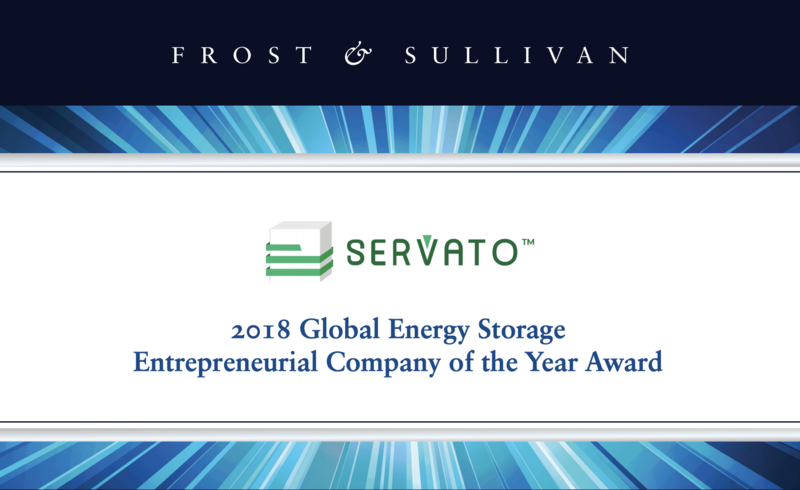 SANTA CLARA, Calif., Jan. 15, 2019 /CNW/ -- Based on its recent analysis of the global energy storage market, Frost & Sullivan recognizes Servato Corp. with the 2018 Global Entrepreneurial Company of the Year Award for its visionary Smart Power System line of products. 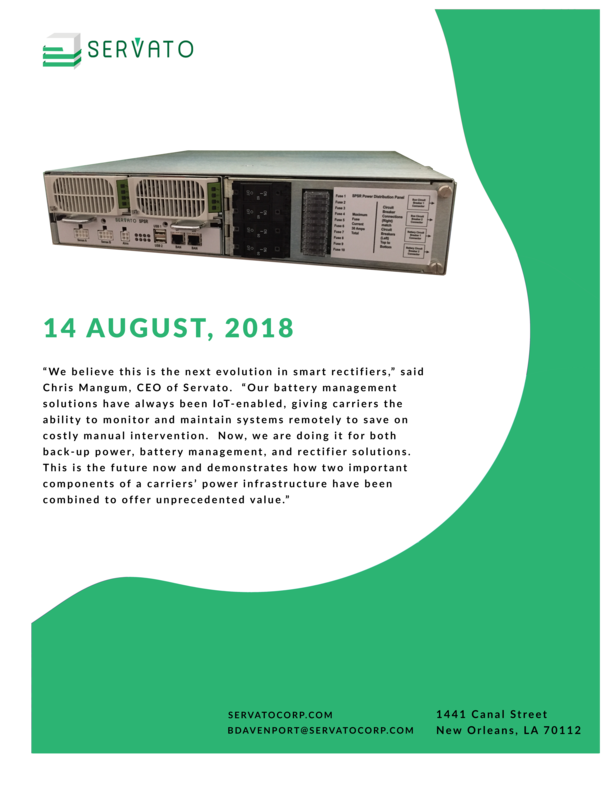 This comprehensive line of active battery management solutions enable battery testing, extend battery life, ensure reliability, and monitor environmental alarms. 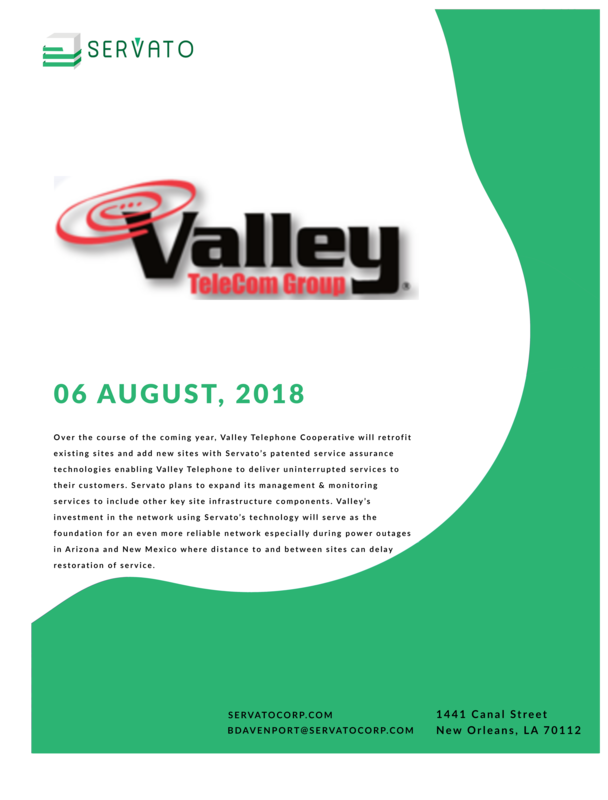 With this suite, the company aims to shift customers' focus from mere battery monitoring to overall battery management. 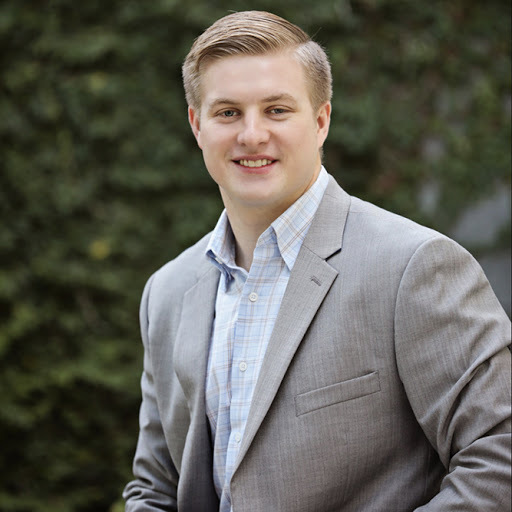 Brandon Davenport is a Business Development Manager for the Servato team. 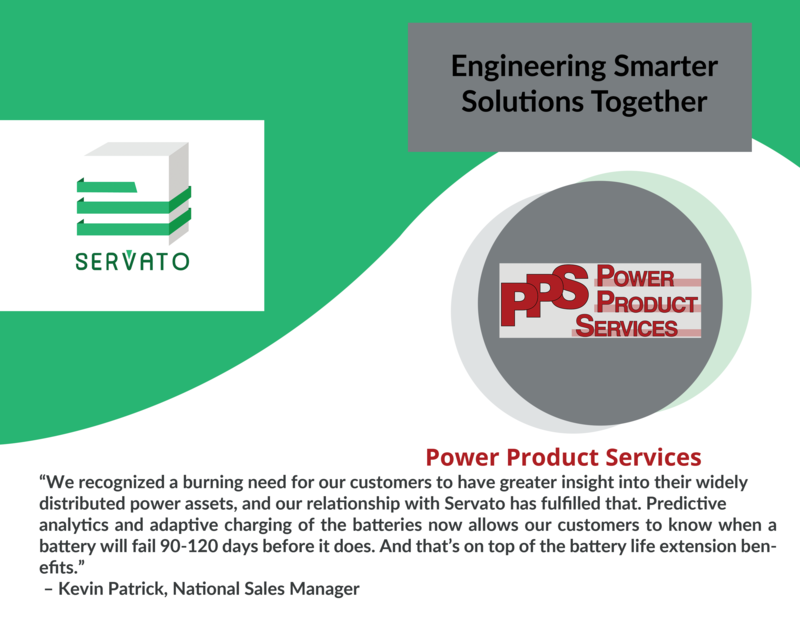 He covers the Southeast sales territory, manages marketing efforts, and leads battery analysis efforts.